My friend told me they were bringing out a new Guinness…. 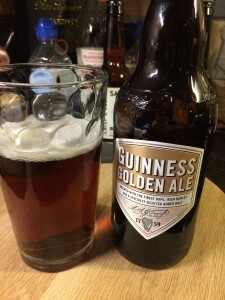 Me and my pal used to neck a lot of guinness – and this in particular was very exciting for me. 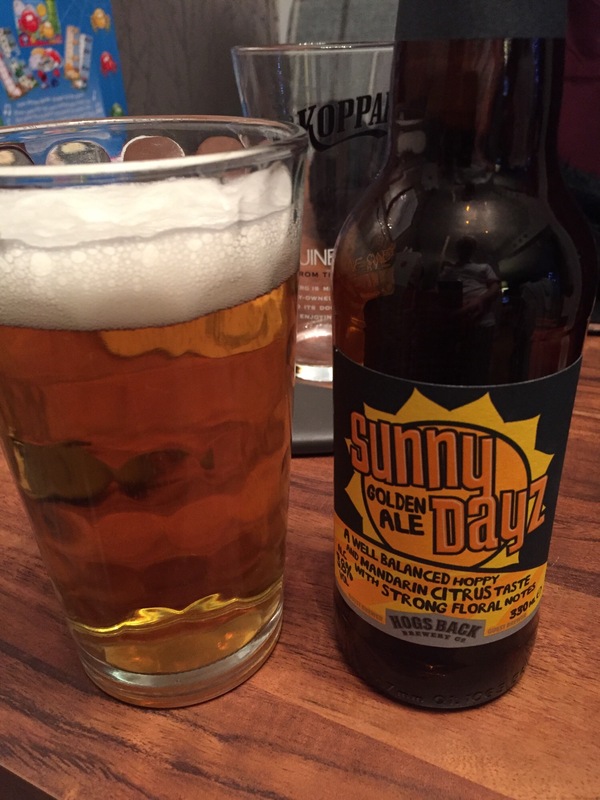 However, this is not the beer he was referring to, and I am still hoping to get my hands on what he was referring to. However, I’ll give this a go. 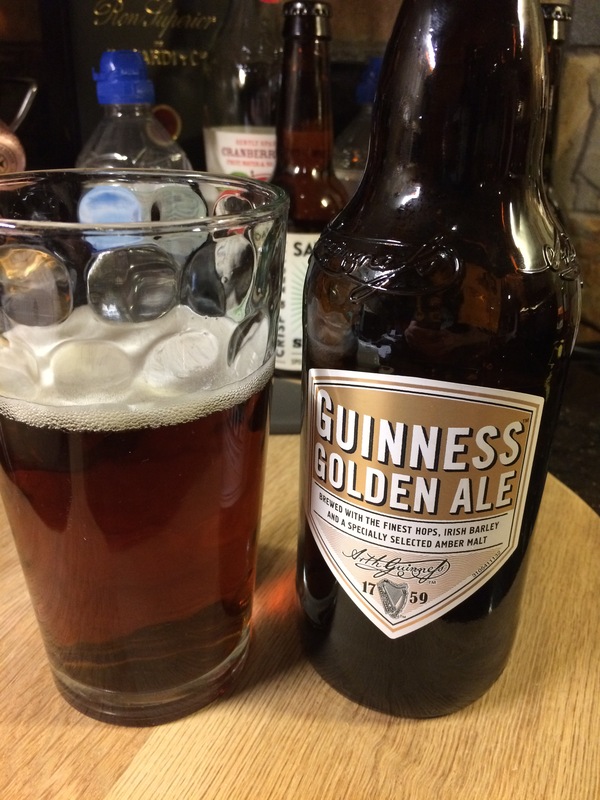 Rather plain in comparison to the usual hard hitting guinness… Pretty good hops and some good old biscuits…. Feels like its a middle man, between the classic and the new age… Slightly disappointing in all honesty.